BTCC becomes the first Chinese cryptocurrency exchange to integrate Ethereum Classic and offer support for ETC traders. 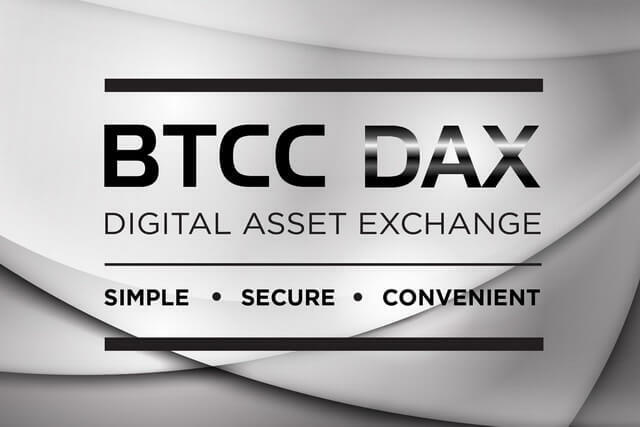 BTCC, the second largest Bitcoin exchange in China and the world, has announced the integration of Ethereum Classic on its digital cryptocurrency exchange BTCC DAX, which is the first listing of Ethereum Classic by a major Chinese exchange before Ethereum. The value of Ethereum Classic has increased by around 10x in the past three months. Its market capitalization has risen from $200 mln to nearly $2 bln. Experts mark the launch of the Ethereum Classic Investment Trust Digital Currency Group’s GrayScale Investment as the main factor of Ethereum Classic boost as it allowed investors in the public market investing in the cryptocurrency. Besides, the change in Ethereum Classic’s monetary policy implemented in March of 2017 is definitely worth mentioning as Ethereum Classic altered its monetary policy from an inflationary policy to deflationary, implementing a fixed supply that is similar to that of Bitcoin. This allowed Ethereum Classic to transform from a digital asset into a digital currency for three months. 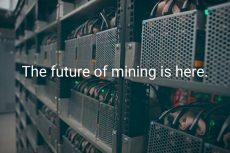 “Platform token is a critical part of blockchain system that aligns economic incentives of key stakeholders, users, developers, investors, and miners. Its monetization makes everything tick and helps to bootstrap the ecosystem. 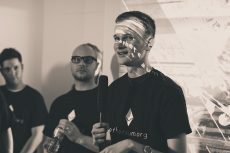 However, it has been shown time and again in economic history that reliable long-term monetization is impossible without two key characteristics; utility and scarcity,” Ethereum Classic movement pioneer Arvicco said. Leading Chinese exchanges including Huobi and OKCoin have also started Ethereum trading. These two exchanges process more than 63 percent of the country’s Ethereum trades. Still, BTCC remains to be the only Chinese cryptocurrency exchange to integrate Ethereum Classic and offer support for ETC traders. 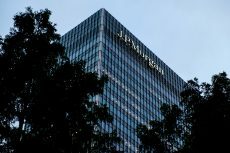 It has also unveiled that its digital asset exchange DAX will serve as a global crypto-to-crypto exchange for users worldwide. All this has slightly changed the situation on Asian cryptocurrency market. Ethereum trading used to concentrate mostly in the South Korean market with 27.6 percent market share, while now it spread across the Chinese exchange market – the second largest Ethereum market with 18.8 percent market share. In March, BTCC launched a new global multicurrency wallet called Mobi available on both iOS and Android platforms. Mobi offers in-app conversion of more than 150 global currencies, including dollar, euro, pound, gold and silver. It also enables users to send money to any Twitter account and phone number, as well as an optional Visa debit card. As Bobby Lee, CEO of BTCC, said, Mobi is a “killer app for bitcoin” that will help to boost bitcoin awareness and drive its adoption worldwide.